To contact the park staff please use the details below. Please note council offices are closed at weekends. Please note the park is open from sunrise to sunset 7 days a week. Opening and closing times are posted on the park gates as they change through the year. 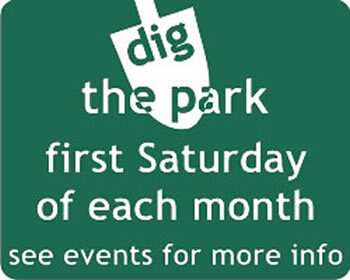 To contact Dulwich Park Friends click here.